Set the right tone for your business meetings by arriving comfortable and relaxed. 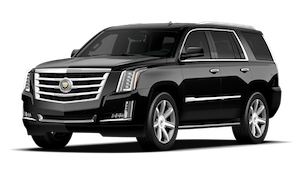 When choosing a transportation service to safely and comfortably transport your executives, employees, job candidates and clients, you want a solution that will represent your business with the level of professionalism that reflects your company’s values. Our well-dressed, articulate drivers and clean, new vehicles send the right message to passengers in our care. 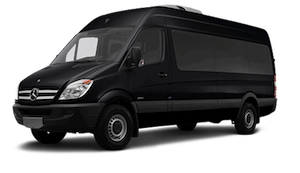 Provide your clients the gift of luxurious ground travel. Our service is the perfect choice for all corporate needs. We understand the importance of success. 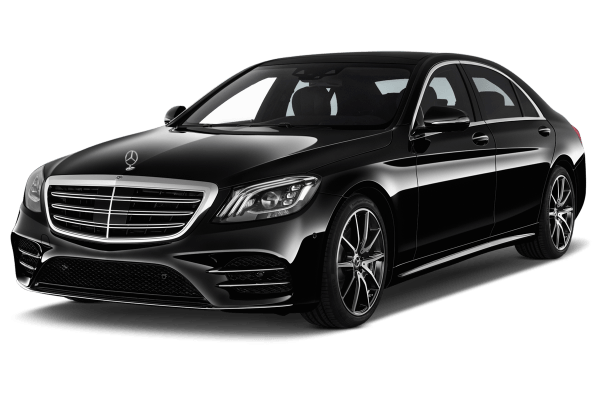 Let our professional, discreet chauffeurs provide first-class service. 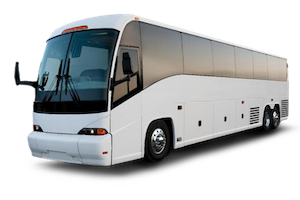 We can accommodate all sizes of groups and can provide as many vehicles as necessary for what you are looking for. 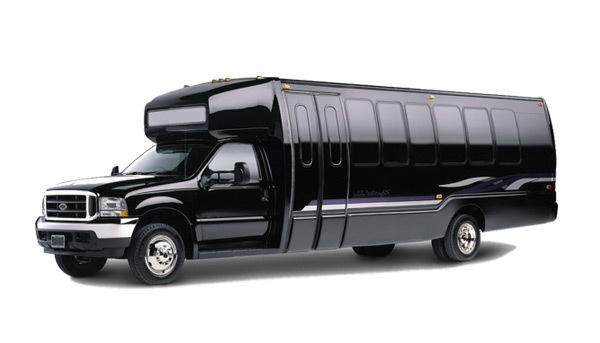 From shuttles to sedans, there is plenty of options to choose from.